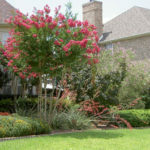 In addition to designing and installing your natural yard, garden or landscape, we have dedicated crews that will maintain the beauty of the trees, shrubs, grass and flowers that accentuate your home or commercial property. 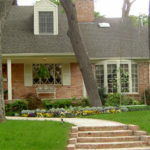 No job is too big or too small for Natural Environments of Dallas. 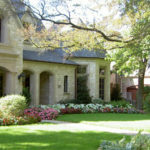 Landscape design and construction are what we do best, but we’re no slouches when it comes to maintaining your yard. 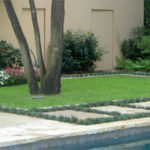 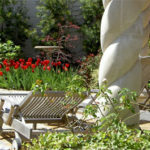 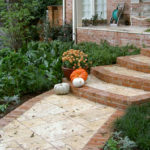 We understand the importance of a well-groomed landscape. 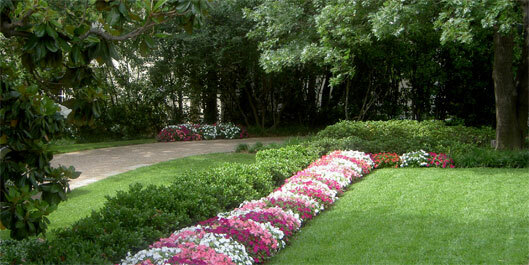 It is a place of relaxation and enjoyment for you, your family and your friends. 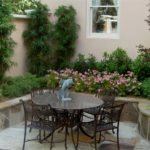 We are committed to the quality of your landscaping. 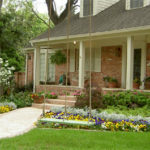 Winter garden maintenance is essential in order to keep you gardens healthy and keep your home looking its best. 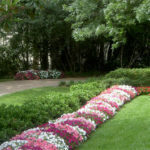 Extreme weather slows down the rate of the growth for plants, it can also harm them. 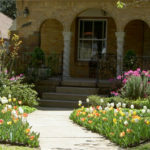 Here are some quick gardening tips for the upcoming cooler months. 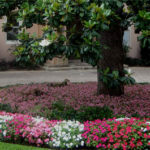 Mulch – Adding mulch helps keep roots stable and protects plants and soil; add a thicker layer than the summer amount and use fallen leaves to add to the mulch mix. 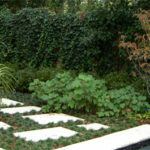 Water in Advance – Plants lose moisture through their leaves (transpiration) throughout the year. 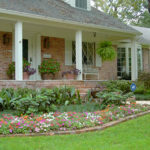 During the winter months it is imperative to continue watering at least once a week (in our hardiness zone) and prior to freezes in order to prevent damage from either winter drought or from freezes. 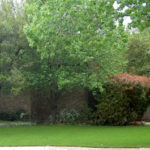 Plant – Even though the weather is cooler you can still plant trees and shrubs. 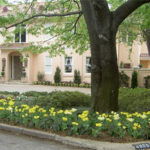 In fact, the best time to install large trees is during the coldest time of year, while they are dormant.